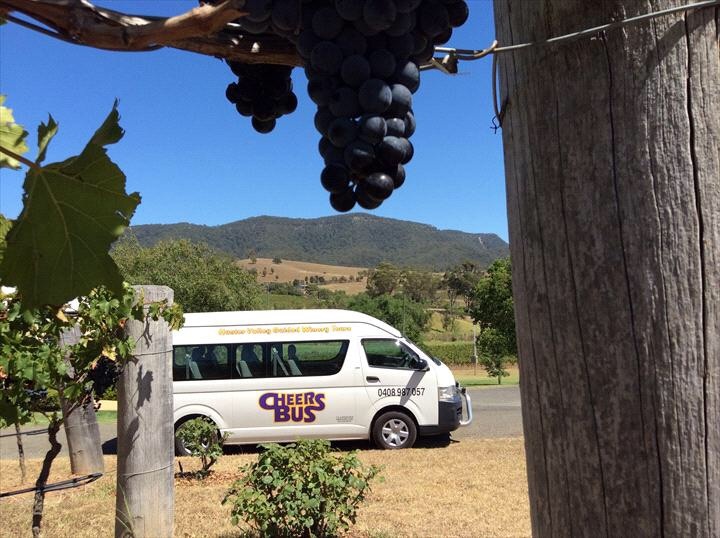 -We pick up groups from their local Hunter Vineyard area accommodation around 9.00am - 9.50am eg: Pokolbin ,Cessnock,Lovedale (time will be confirmed the NIGHT BEFORE by text)PLEASE CALL John on 0408987057 to confirm pick up location if OUTSIDE pokolbin local vineyard area a surcharge may apply if out side. -Please call or text if booking within 24 HOURS of tour date. - Visit up to 5 pre booked premium boutique cellar doors with private group wine tastings included. - Pre ordered lunch stop around 12.45pm from SPECIAL BUS MENU options. - Partake in organised cheese and chocolate tastings included. -Sample organic flavoured Vodka, Gins and schnapps at The Hunter Vodka Distillery. -Returns to LOCAL wine country accommodations around 5.00pm.